Build out enterprise level site architecture and design on top of one of the largest open source content management systems in use on the web. 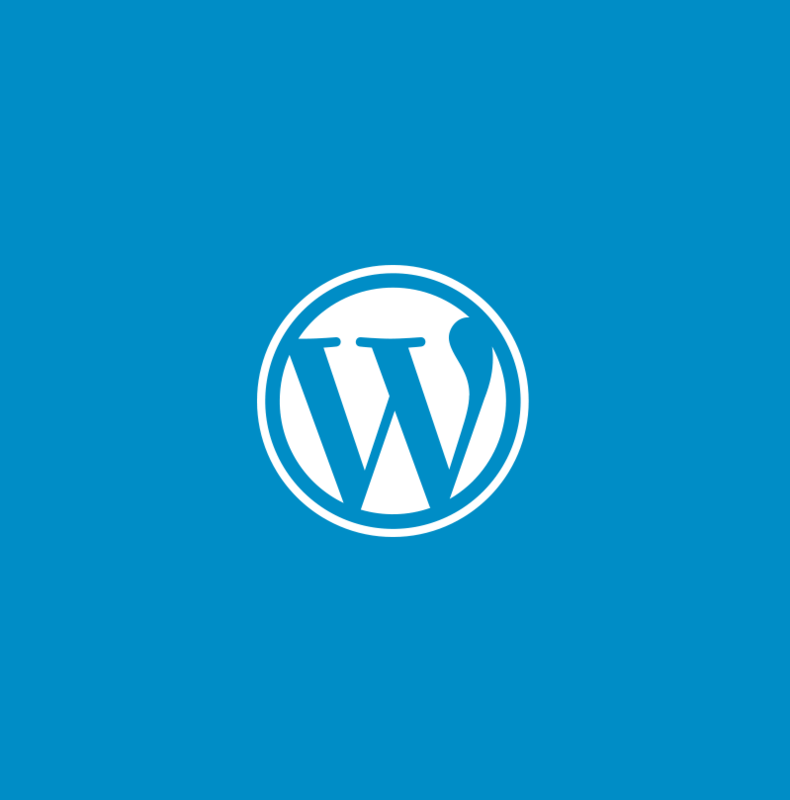 WordPress powers nearly 26% of the current internet site traffic and a whooping 59% market share of CMS platforms worldwide. The WordPress community is staggering with over 1 billion downloads and 40,000+ plugins available. It’s not just for blogs. Partner with Flickerbox to bring your site infrastructure to the next level. With managed hosting through providers like Pantheon, make your content and development seamless as features are deployed on a continuous basis and workflows are streamlined to save your team time and resources. Build out your brand inside of WordPress and take advantage of a mature content platform with vibrant community support. Benefit from our combined WordPress platform experience to quickly deliver content and features for your company that let's you scale your marketing efforts. Create reusable page sections or content specific content types to tailor your admin experience. Even create relationships between content to make sure your site content is always up to date. Align your content and workflow with your editing experience. Create the fields and workflows that matter for you users. A tailored and easier publishing experience, with Gutenberg lets the editor get out of the way.